Hello! 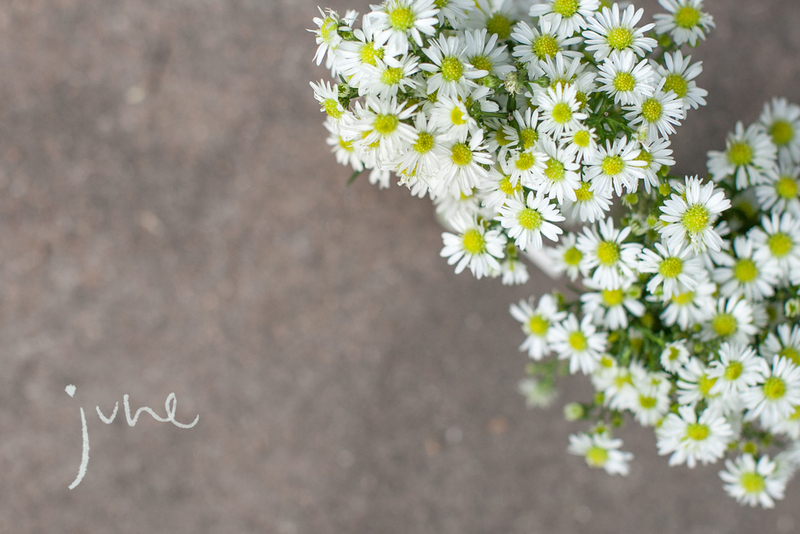 I'm so excited to share this new website and blog in the lovely (and favorite) month of June! I've been shooting with the girls from Peacock Photography for the last 2+ years and have been so grateful for their friendship and the experience. As things change the three of us have decided to start our own businesses, but still collaborate occasionally (a new blog for the three of us coming soon!). So from now on feel free to check this site for my new work. You can also head over to the Peacock Photography blog to see some of my past work. Happy June!